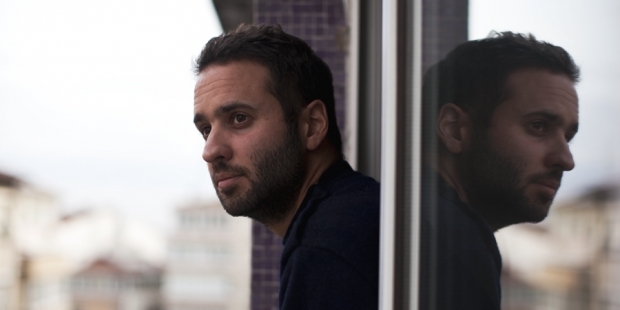 French photojournalist Mathias Depardon, who was detained on May 8 after photographing the local scenery in Turkey’s southeastern Batman province, launched a hunger strike at a deportation center in Gaziantep province. Depardon, who was accused of disseminating the propaganda of the outlawed Kurdistan Workers’ Party (PKK) on social media, has been waiting to be deported in a prison cell operated by the Immigration Authority in the Gaziantep’s Oğuzeli district. According to his lawyer, thirty-seven years old photographer kicked off a hunger strike on May 21. Depardon had been working on a documentary project for National Geographic until he was taken into custody.